The Mornington Peninsula was the first wine region I fell in love with as a newbie wino, and undoubtedly the most important white variety here in this maritime climate is chardonnay. Scorpo Wines is located in Merricks North, established in 1997, and this bottle of their reserve chardonnay was gifted to me a few years ago by their Victorian distributor Cellarhand. Let me know what your thoughts are, have you enjoyed a premium Mornington chardonnay lately? Main Ridge Estate make my favourite wine in the world, the Half Acre Pinot Noir. Theirs was one of the first cellar doors I ever visited, back when I was still learning about wine. I visited a few months ago, I think just after the estate had been sold, bought some current release bottles and also placed an order for the soon to be released 2014 wines. I opened the three for the first time to see what they present, and perhaps give me an idea how long I should keep them. I was very blessed to have Shashi Singh from Avani on the Mornington Peninsula on my podcast The Vincast (episode available Friday November 13th), and she was very generous in giving me a bottle of her unreleased 2014 Syrah to taste. I couldn’t wait and opened it that evening. Have you tried the Avani Syrah before? What have been your impressions? Let me know in the comments, and don’t forget to like this video and subscribe to the IntrepidWino channel. 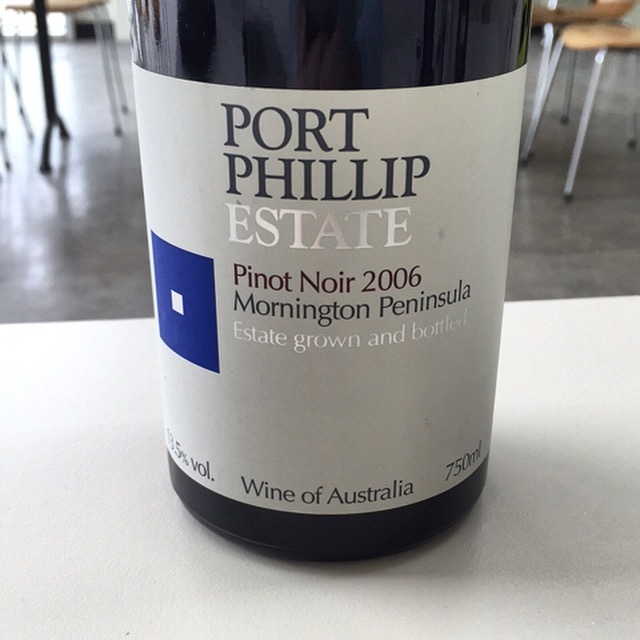 I opened a bottle of Port Phillip Estate Pinot Noir 2006 from the Intrepid Cellar and shared my impressions. I also show you how to open a younger wine sealed with a cork, using a waiters friend. At the girlfriend’s place for dinner with some friends, I opened a few wines from the cellar that originate from the Mornington Peninsula wine region of Victoria. 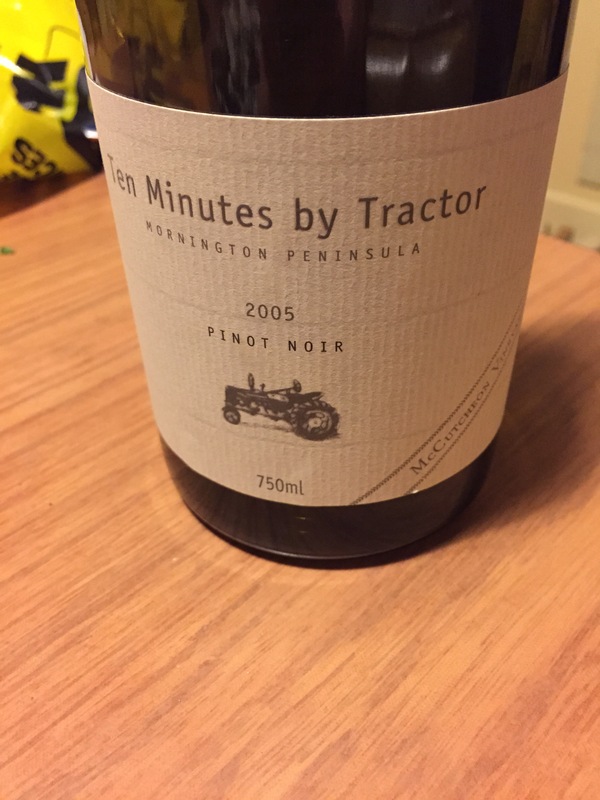 They are The Moorooduc “Wild Yeast” Chardonnay 2004 & the Ten Minutes By Tractor McCutcheon Vineyard Pinot Noir 2005, both under screw-cap. Let me know what you think, and if you have any suggestions for wines I should taste leave me a comment. Like this video and subscribe to my channel for more videos like this.